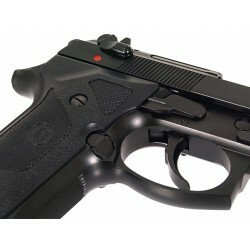 There are no markings or trademarks on the slide, but the gun still looks great and at a fraction under 1kg, it's a weighty gun too! 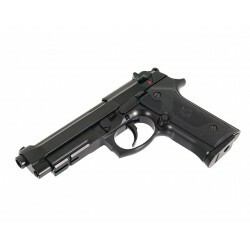 Out of the box with a full metal body, this 92F Beretta from Kuan Ju is a bargain. 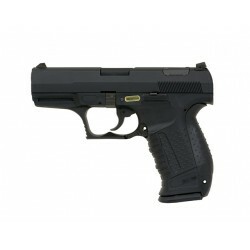 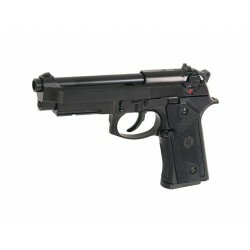 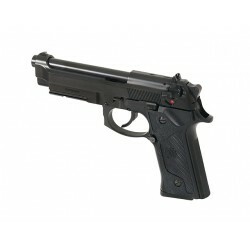 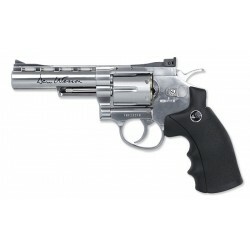 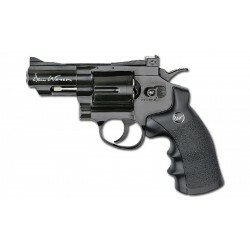 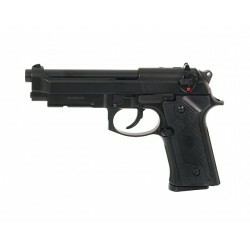 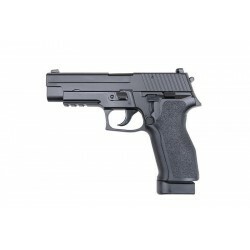 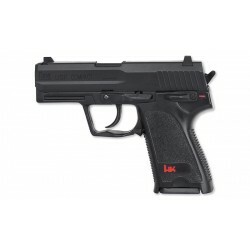 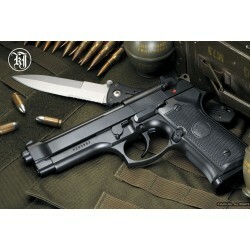 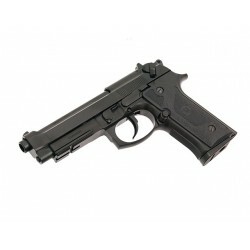 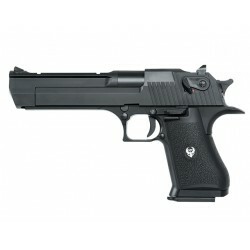 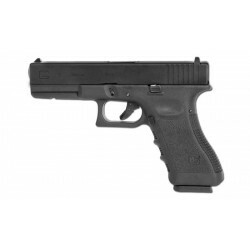 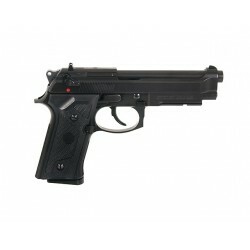 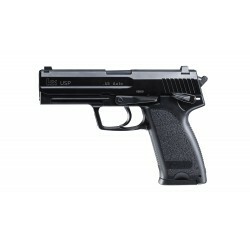 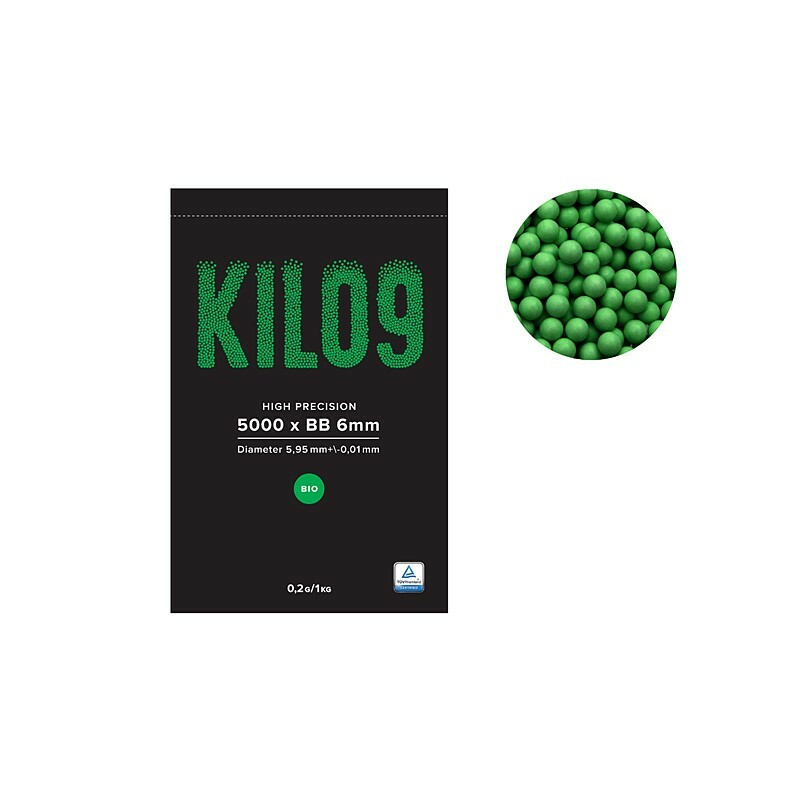 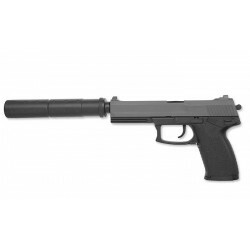 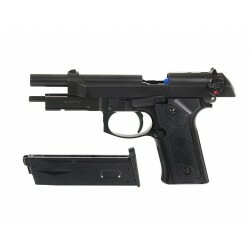 Shooting performance is good, when using Top Gas, this airsoft pistol is able to deliever 328fps. 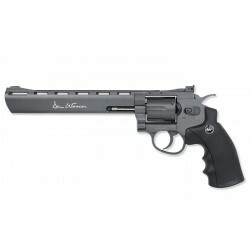 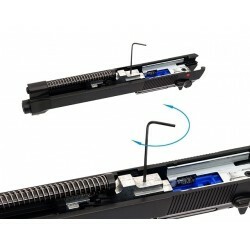 Metal slide offers a very pleasant blowback force and sound nice. 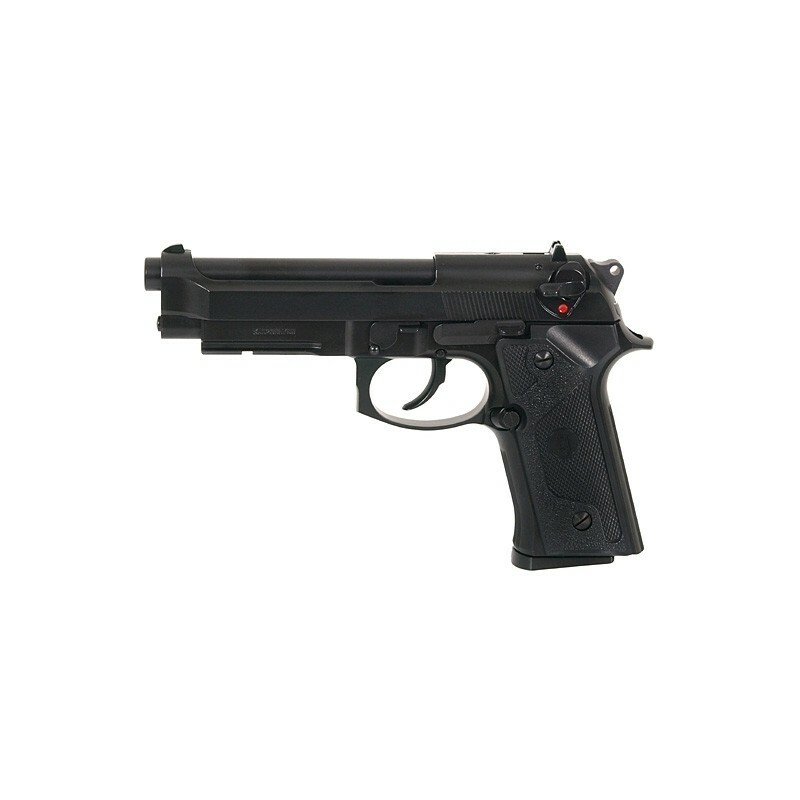 Note that there is no M9 logo on the pistol grip - Kuan Ju places it's own KJ logo on the grip. 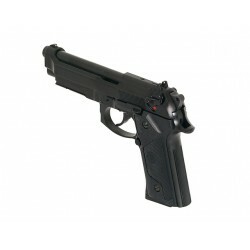 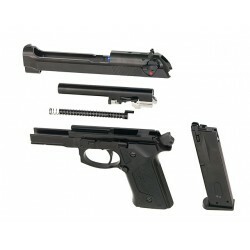 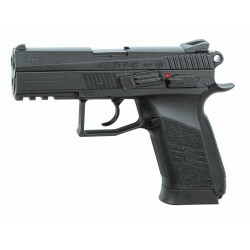 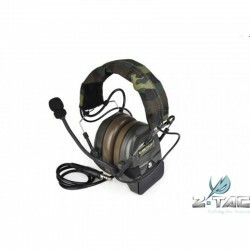 This airsoft gun makes a great side arm on your next skirmish / wargame"
The CZ 75 P-07 DUTY is the new generation of the CZ 75 family which was designed back in 1975 by the famous small arms manufacturer Česká Zbrojovka, Czech Repliblic.